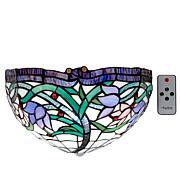 Your search for the perfect accent light will be over after you see this beautiful hand-crafted stained glass that forms an elegant iris pattern. 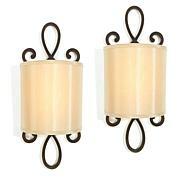 It's battery operated and can be hung as easily as a picture. 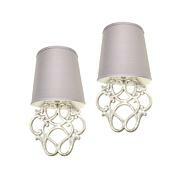 That's exciting lighting fit for an elegant home like yours. These lights are beautiful. They take all but 10 minutes to hang. The remote makes it super fun. The 3 light settings allows you to change it up. I truly am shocked at the quality and the price was great. One of the best purchases I have made. On HSN on line though they show someone reading. 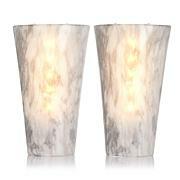 This light is not bright enough for that but truly sets a great mood to the room when you enter. Don't hesitate this is a great purchase with great quality. 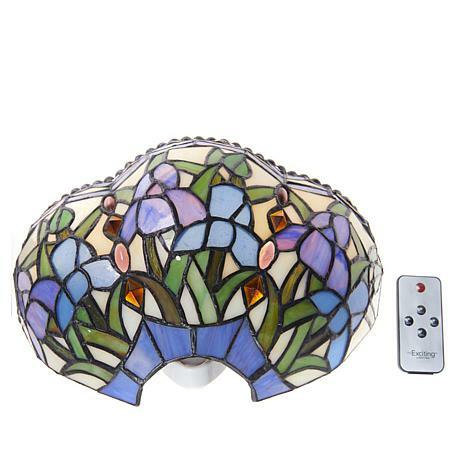 If you're a fan of stained glass and Tiffany type lights, this is pretty. It's well made and lovely colors. I use it as a night light and wish it were a bit dimmer even on the lowest setting. I love that it shuts off automatically after 4 hours. The remote is a little wonky. It must be turned on at the base before the remote works. I really dont use the remote. I just push the base button to the brightness I want and let the timer turn it off.